Doplr Watch: A question, need help ? Your Doplr watch has passed the most stringent reliability tests in the Swiss watch industry. Doplr offers a two year guarantee from the date of purchase. This warranty covers all manufacturing defects which might occur during normal use. 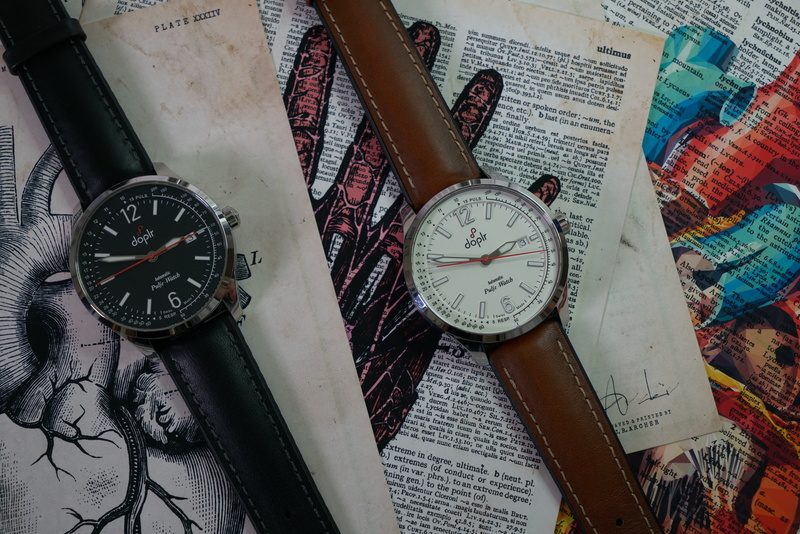 Doplr watches will replace all defective parts free of charge in cases of a manufacturing error, duly noted by our technical service department. This guarantee is only valid for watches with a warranty card. Any manipulation, disassembly or repair carried out by a third party, other than an authorised repairer, an official dealer or a Doplr service centre will render the guarantee null and void. Problems caused by normal wear and tear and aging of your watch. Normal wear and tear to the buckles and bracelets. 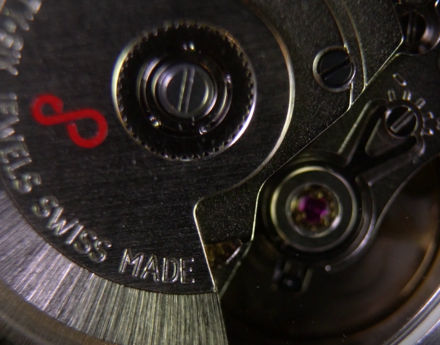 Modification or opening by persons not approved by the Swiss watchmaker Doplr. Damage which has resulted from mistreatment or misuse. third party other than Doplr. 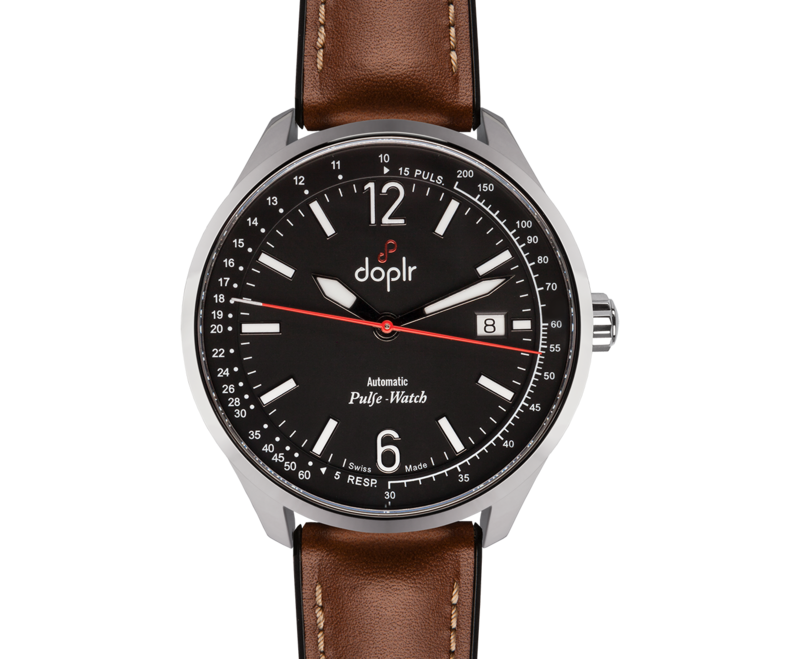 The repair guarantee applies to any Doplr watch which has been repaired in a Doplr service centre or by an approved Doplr watchmaker. This is a one-year warranty on the work performed and is independent of the warranty card issued on the purchase of your watch. 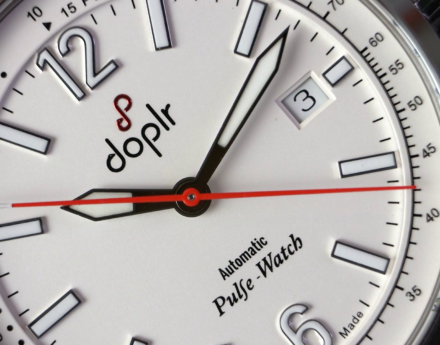 Your Doplr watch is equipped with a self-winding automatic mechanical movement which is powered by wrist movement. The majority of our watches have a 38-hour power reserve at maximum charge when they are not worn. In order to properly maintain your watch, we recommend that you regularly wind it when it is not worn. Magnetism: magnetic or electromagnetic fields can interfere with (notably the precision) your Doplr watch. Avoid placing your watch on mobile phones, tablets, speakers, computers, refrigerators. 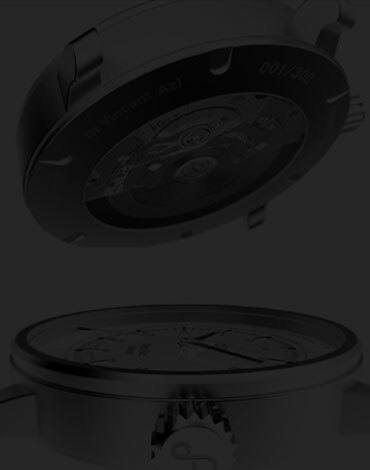 Water resistance: the water resistance of your Doplr watch cannot be guaranteed in every circumstance or indefinitely. Your Doplr “Pulse- Watch” is waterproof up to 100m. It was quality checked in our workshops during its assembly. 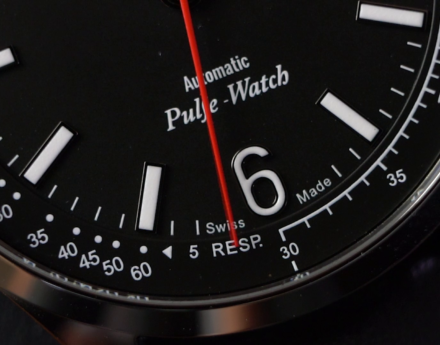 The water resistance of the watch can be affected by the shock of winding, and aging of the seals (e.g. due to exposure to chemical products), etc. To prevent moisture from entering the casing, make sure that the crown is fully pushed into its normal position. Never set the time or the date when your watch is in contact with water. Shocks: different types of shock to your Doplr watch (chemical, physical, thermal, magnetic or other) can affect the timepiece. Take care to avoid them. Temperature: avoid exposure to temperatures above 60°C (140°F), or below 0°C (32°F). Also avoid extreme temperature changes, such as placing the watch in very cold water after prolonged exposure to the sun. Maintenance: regarding the waterproof bracelets and metal case it is advisable to clean them with soapy water and a toothbrush and then dry with a soft cloth. Chemicals products: chemical cleaning products, solvents, detergents, cosmetics and other chemical products can damage the case, bracelet or rubber seals. Avoid direct contact with these products. For optimal reliability, it is essential to have your Doplr watch serviced every 3 years in the course of normal use. The precision of each Doplr watch is adjusted and monitored individually by our watchmakers before leaving our Swiss workshops. The balance wheel of an automatic watch oscillates 28,800 times per hour and the wheel train moves forward 691,200 times in 24 hours. In four years, this represents more than a billion impulses! For this reason, it is advisable to have your Doplr watch checked and inspected by a qualified watchmaker to clean and lubricate the moving parts. Checking water resistance, functions and power reserve. 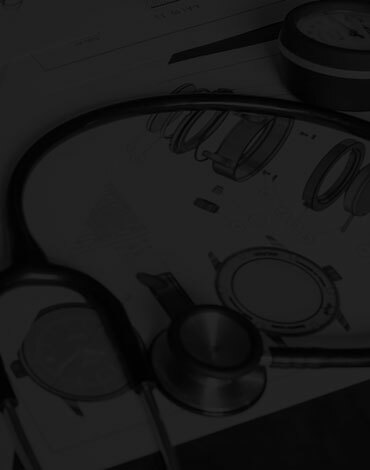 A document detailing all the operations carried out on your Doplr watch will be given to you after each service. Leather is an organic and permeable material. It is therefore normal that its original appearance will become burnished over time. Nevertheless, by following the advice above, the straps longevity will improve. Moreover, our hybrid leather-rubber strap is designed to have an increased resistance to water (patented) and perspiration. Our doplr watch has been designed to be water resistant to a depth of 10ATM (i.e 100m) After immersion in seawater, however, it is advised to thoroughly rinse the watch and the bracelet with freshwater. 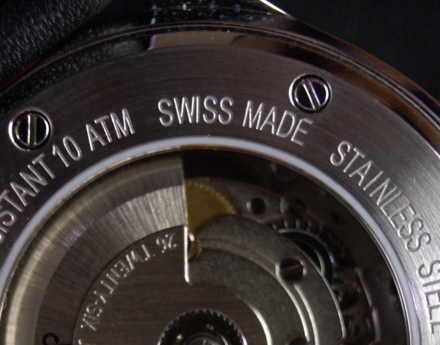 In watchmaking, this standard corresponds to the static pressure. It means that the case has been designed to withstand a static test at the indicated depth (100m). However, the majority of waterproof watches are not designed for active and prolonged use underwater. The actual pressure on the watch will be much higher than the static pressure. In addition, condensation can also appear under the watch glass. In most cases, this condensation will disappear, but it can persist. For that reason, we advise against bathing with your Doplr watch. 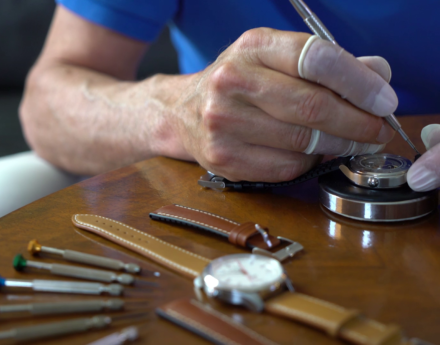 Our authorised repair centres can repair your Doplr watch in the event of breakage, notably in cases where the case, sapphire crystal or movement has been affected. For example, if the case of your Doplr watch has been scratched, it is possible to polish out the scratches giving it a new appearance. In cases where the scratch is too deep, however, polishing will not be able to completely correct the damage. The first 150 models have been sold. The second production has just begun and is set for delivery in May/June 2018. We will keep you informed about the progress of your order throughout the manufacturing process. Doplr works with the very best delivery partners to ship your orders. In the event of a return order, please contact us via this form.